Quality matters, and nowhere else in your garden does that become more obvious than a good foundation of healthy soil. Quality is also worth the investment, so while you don’t need to be a scientist to garden, understanding your garden’s dirt is important to get the best results from your blooms. If you take the time to care about what’s in your soil and how it supports your garden, you’ll be rewarded tenfold by a garden that outperforms others with less maintenance and hassle. 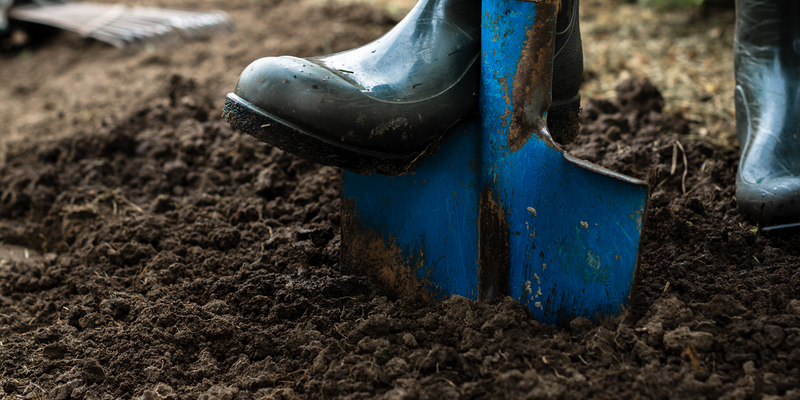 In everyday conversation, they’re practically interchangeable, but when it comes to gardening, there’s a real difference between soil and dirt. Dirt is largely dead, where it has all of the physical components – gas, water, organic material, and minerals – but it lacks the biome. Soil, what you want to have in your garden beds, has all of the above plus a thriving community of living organisms that make all the important processes in your soil happen. For gardening, the most important factor for us is soil quality. The best soil that helps build the strongest, brightest, and healthiest plants have adequate organic matter content, water retention ability, and drainage. There are some extremes that aren’t desirable for growing anything, but depending on what you’d like to grow, you might want different combinations of qualities. If you suit your soil to your plants’ needs, they’ll have all of the resources that they need for spectacular growth, and you’ll be pleasantly surprised to see the difference in healthy plants that the right foundation makes. If your soil doesn’t fit the profile of your plants’ needs, though, there are easy ways to amend it to make it the perfect fit. Clay is full of tiny mineral particles that retain lots of moisture, but can get compacted and dense very quickly, dramatically reducing air content and breath-ability. Chalky soil that has a difficult time retaining water, and is often full of stones and pebbles. These soils are usually “hungry”, as they have a hard time retaining nutrients and need lots of fertilizing. Loamy is the textbook “ideal” soil type, with high nutrient density, good structure, and the ability to hold enough moisture that it doesn’t dry out quickly. Peaty soil has lots of structure and good drainage, but is acidic and unable to break down organic matter very quickly. Silty soil is between clay and sand. It has similar water retention to clay, and is a bit more nutrient dense than sandy soil. Sandy soils have lots of larger mineral particles that allow water and nutrients to pass right through without being retained. If you’re unsure of your soil type, test kits are simple to use and easy to come by. Once you know what your soil type is, it’s easy to choose the soil amendments that you need to get your conditions just right. A soil amendment is something that you can add to your soil to correct any issues and bring it closer to what type you need for your plants. 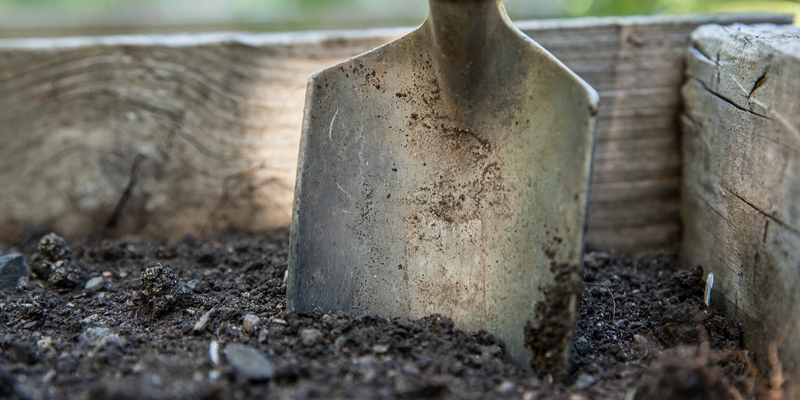 If the soil in your landscape struggles to retain moisture, is compacted, or is lacking nutrients, you can boost it with amendments to give your plants the great foundation they need to grow. The benefit of being able to meddle with your soil type is that you can not only correct issues in your soil, but tailor-design it to be the perfect conditions for your chosen plants – whether they need more or less drainage, are heavy feeders, or need good soil structure. Soil amendments are better than a quick-fix because they work at the very core of the problem to improve soil quality, instead of offering temporary fixes that need to be redone year after year. Like any healthy foundation, soil amendments are the quality-focused choice that gives better long-term results with more confidence. 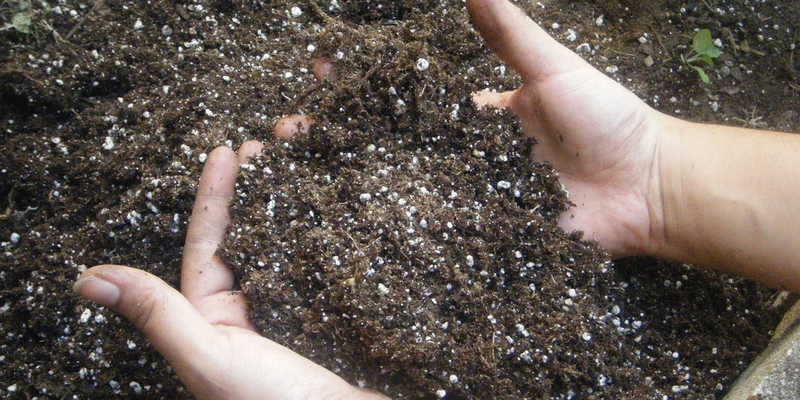 Organic Matter: Any natural fertilizer, from manure to kitchen compost, can boost the organic content of your garden. This is a great investment in the long-term nurturing of your plants with all their essential macro- and micronutrients. 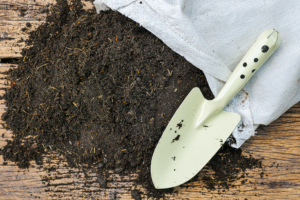 Add organic matter to soils that are chalky, sandy, or full of clay. Lime: Lowers the acidity of your soil, making it great to add to peaty soils. Gypsum: Improves the structure of your soil while also boosting it with slow-releasing nutrients. Perfect to add to clay-heavy soils. Clay, Vermiculite and Shredded bark: Improves water retention. Add to sandy soils to keep moisture near the roots. The most exciting part about gardening will almost always be the end result, but you can set yourself up for success by putting in the effort from the ground up. A good foundation is important to have healthy and beautiful plants all year, and will save you the effort of short-term fixes and touch-ups as the seasons go on. A bit of education about your own backyard is all you need to have that secret to success that all your friends and neighbors will be begging to know.